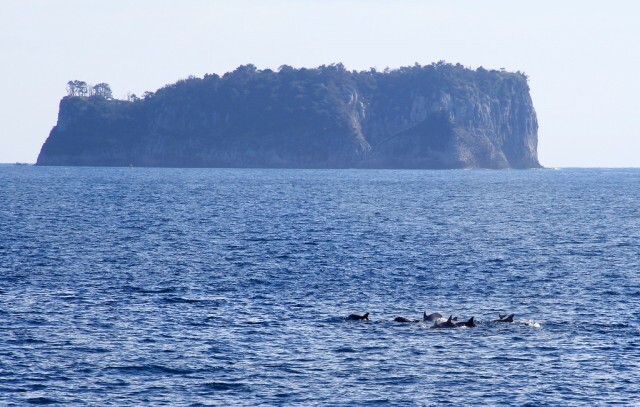 Indo-Pacific Bottle-nose Dolphins pass UNESCO Biosphere Reserve Beom (Tiger) Island. 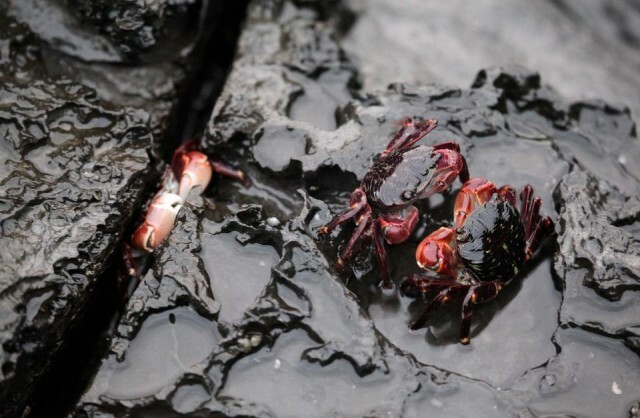 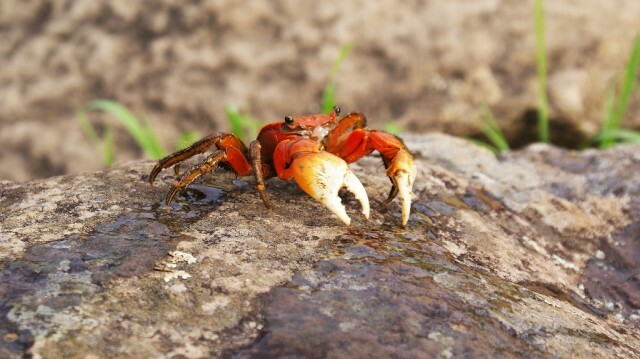 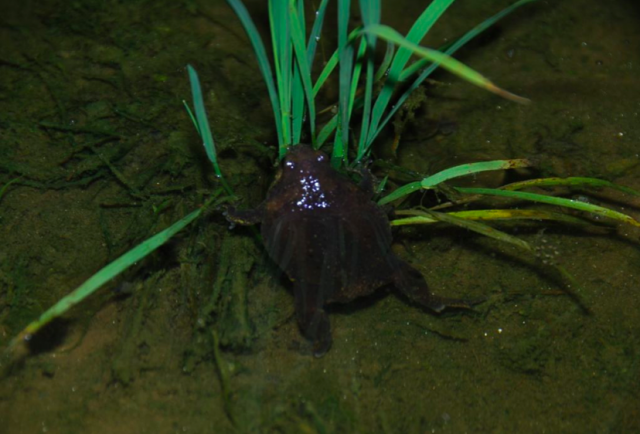 Numerous species designated as endangered by the Korean government live in and around Gureombi Rock, Including the Narrow Mouth Frog, the Red-Foot Crab, and the Jeju Freshwater Shrimp. 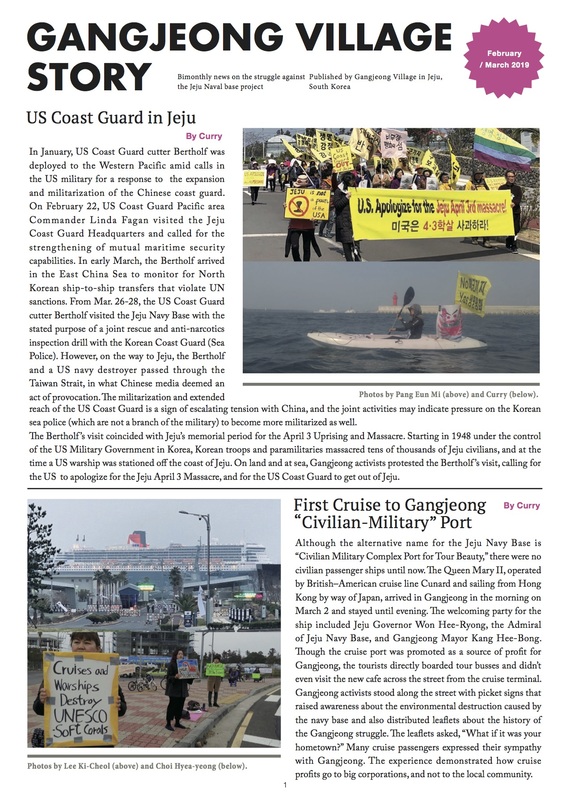 Indo-Pacific Bottlenose Dolphins, of which only 114 remain in Korea, also pass just off the coast of Gureombi and directly through what will become the naval base. 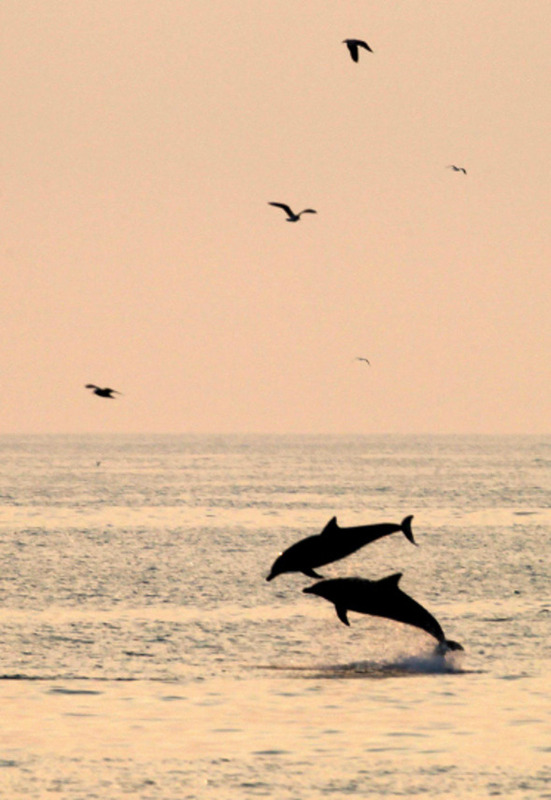 Gangjeong and its neighboring villages are where you can best see these dolphins from land in all of Korea.